According to reports, a 12-year-old boy was attacked yesterday by a “fisher cat” or a fox in Rehoboth, Massachusetts. Police and firefighters were notified shortly after 9 p.m. Monday that a 12-year-old boy who lives on Route 44 was bitten by an animal. Animal control officers in Rehoboth believe that the wild animal may have been a fisher cat or a fox. The boy was left with bite marks on his left leg and right hand. 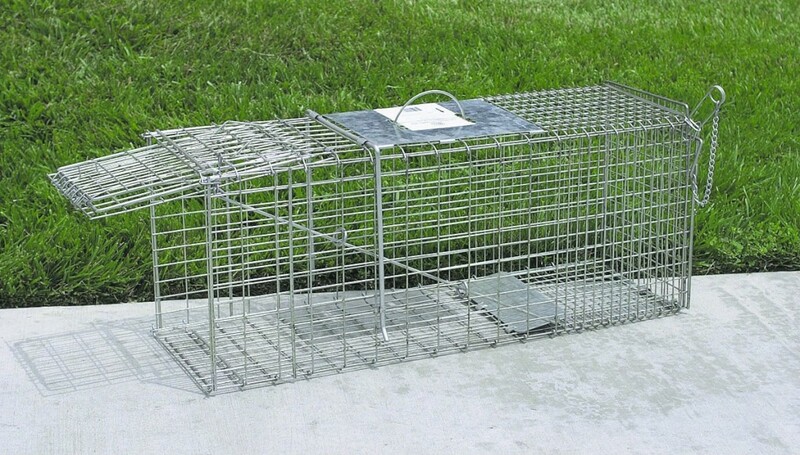 Animal control officers left a large trap near the home to see if they could trap the animal in the event that it was rabid.